The Mt. 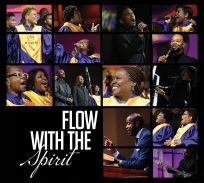 Gilead Choir presents its debut album, “Flow with the Spirit!” This CD features all original songs, birthed out of the Music Ministry at Mt. Gilead Full Gospel International Ministries. 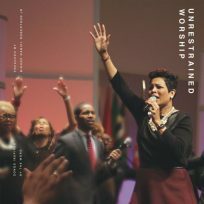 This anointed album is a compilation of 12 songs, inspired by the preached Word of senior pastor, Bishop Daniel Robertson, Jr. The song lyrics and melodies have been composed and produced by various members of the Mt. Gilead Choir. A live CD recording for this project took place on Saturday, October 7th at 2pm at Mt. Gilead.